My Car Choice is based in Halifax, West Yorkshire. 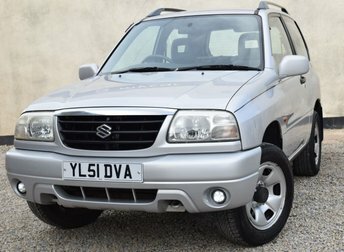 We are an established used car dealer with many years of motor trade experience. 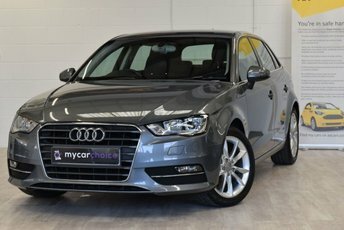 We specialize in selling high quality, privately owned vehicles and have many happy customers from across West Yorkshire including the areas of My Car Choice, Huddersfield, Sowerby Bridge, Denholme, Bradford, Brighouse and beyond. 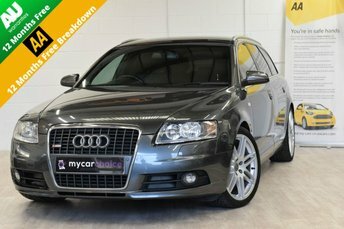 We have an excellent Indoor Used Car Showroom so you can view vehicles at ease and with over 50 quality used cars to choose from we are sure to have the right used car for you. We offer a great selection from top manufacturers such as Audi, BMW, Ford, Hyundai, Jaguar, Mercedes, Nissan, Peugeot, Seat, Toyota, Vauxhall, Volkswagen and many more. 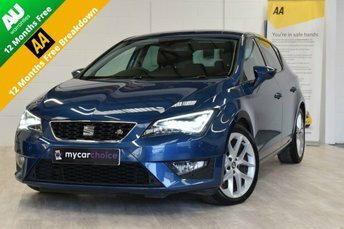 We always have a great range of hatchbacks, estates, saloons, coupes, 4x4's and family cars. 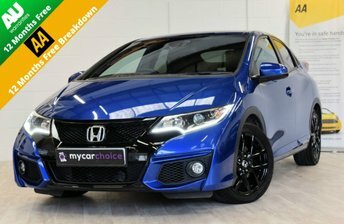 Please check out our prices, we do, to constantly ensure that we are at the forefront of car sales in the My Car Choice area. Take the hassle out of selling your old car; we pay top prices for all cars in any condition. Whether you're about to part exchange it for another car or simply need to get rid of it quickly, we can help as We Buy Cars for Cash. We have a dedicated team of vehicle valuation experts ready to give you an up-to-the-minute market value of your car. We want to make buying your next car as simple and smooth as possible - so when it comes to financing your next used car we have excellent terms with several reputable finance companies who specialise in finance agreements specifically for the motor trade. If you wish to purchase your car on finance, we will seek out the best Used Car Finance deal for you and your needs. 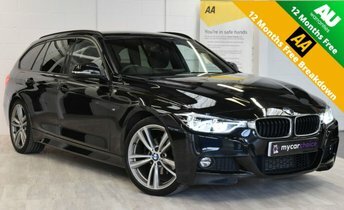 We have access to the largest dealer groups in the country and can source vehicles for you at very attractive prices for a small fee so please do call us and we will endeavour to find the right car for you. In addition, we offer in house Platinum Servicing, Vehicle Part Exchange and Warranties. Here at My Car Choice in My Car Choice our aim is to put our customers first and we are very proud of the values and culture on which our company is founded. Our passion for our customers is only matched by our commitment to attract, retain and develop ourselves to give you the best service possible.